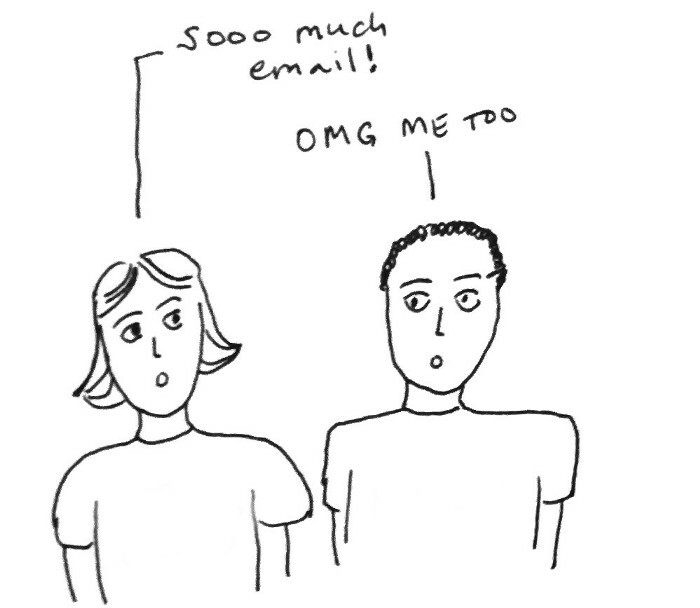 If you don’t care about appearing smart in emails, you can stop reading now. In the corporate world, there is no ground more fertile for appearing smart than the rich earth that is electronic communication. Your email writing, sending and ignoring skills are just as important as your nodding skills, and even more important than your copying and pasting skills. Here are 15 email tricks that will make you appear smart, passionate, dedicated and most of all, smart. Always complain about your email volume, but never be the first to say a specific number. I once complained because I had 200 unread emails and I was laughed out of the breakroom. Instead, find out how much email everyone else gets, and then double it. That’s how much email you get. Use a “sent from my phone” signature, even when you’re not sending from your phone. This makes you look like you’re always busy and on the go, and also gets you out of proofreading. Feature launched? Respond: W00t way to go! Baby on the way? Respond: Mazel tov! Peanut brittle on Brian’s desk? Respond: This is delicious! Whenever something good happens, always be the first to respond and always reply all. This will make you seem like a highly engaged team player. In addition, when you constantly point out how awesome everyone’s doing, you leave them feeling great and ignoring the fact that you haven’t done any real work in over a year. Whatever it is, you’ll have folks wagging their tongues about how dedicated you are to be thinking about the company at 3am. Subject: [WE DID IT] We did it! Start every other email with this snippet and you’ll immediately impress your colleagues. They probably won’t read much past this, so feel free to follow it with a meaningless data point on this month’s returning users or the new engineer that’s joining the team in 4 months. Going to the airport? It’s important to let everyone know when you’ll be in a cab, on the train, going through security, at the gate, on the plane, at baggage claim, in another cab, and back at the office — as well as the minute to minute status of your Internet access every step of the way. 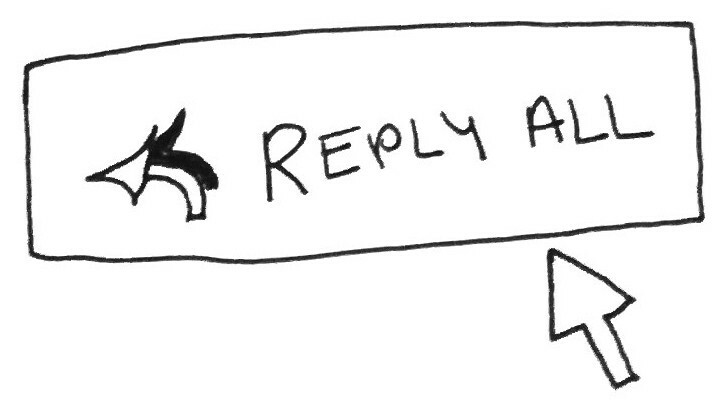 Start every email with a bullet point summary, labeled “TL;DR” (Too long; don’t read). In it, summarize the main points of your email, using bold and italic formatting. The rest of the email can be a mistake-laden mess because it’s very long and most likely no one will read it. LGTM, SGTM, FWIW, AFAIK, CIL. Use them all. Find more here. 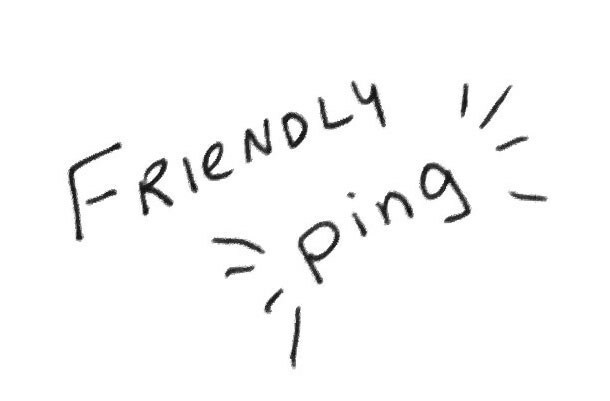 Send a “friendly reminder,” “friendly follow-up,” or “friendly ping,” to old, outdated threads that everyone forgot about months ago. This will make it seem like nothing gets past you. If you’re unable to respond to email for even just a day, create an Out of Office auto-responder that includes several people to get in touch with for each of your projects. For extra points, create an entire document that details everything you’re working on and who to contact during your absence. Nothing you do will ever make you appear more smarter.